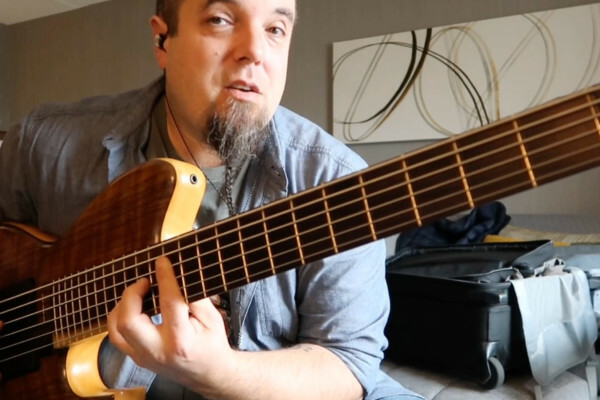 As bassists, it is important that we know our chords and arpeggios. Coupled with that is the importance of knowing the entire fretboard. In this exercise, we’ll play only three notes – the C Major triad. To make it fun, I’ve set it up as a reggae-style groove. 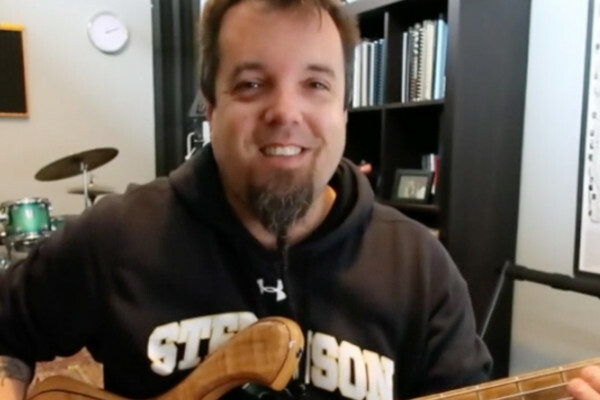 As you’ll see in the video below, I cover the entire fretboard while playing this exercise. We should know all our scales and arpeggios all up and down the neck, and in every key. 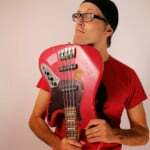 The C Major triad of course is: C (root), E (Major third) and G (fifth), plus the octave C.
For starters, simply find all the C’s on your bass. These are our target notes. From there, we can easily construct the arpeggio. 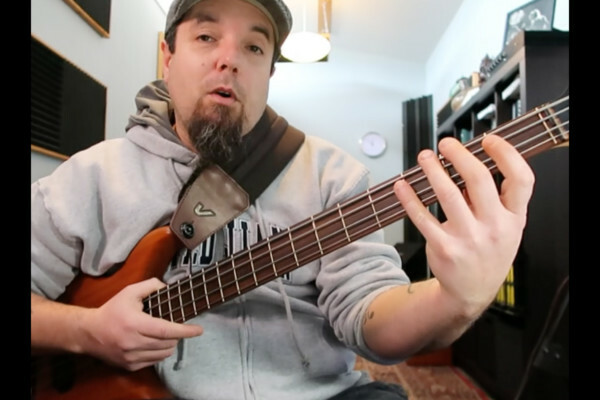 Download this diagram of the C Major triad chord notes for the entire neck (4-string), and follow along with the video below. Love his style, wish there was a beginners step by step done by him.